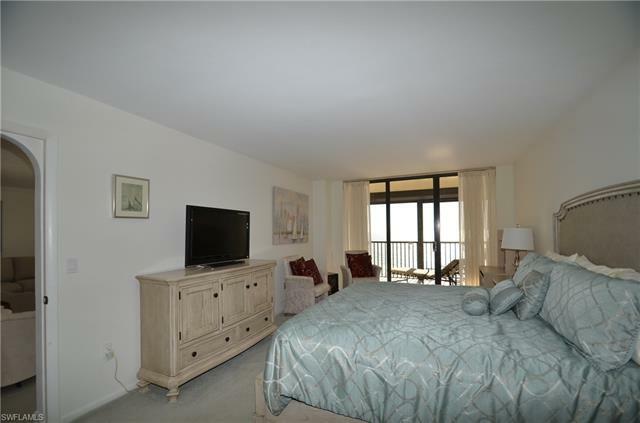 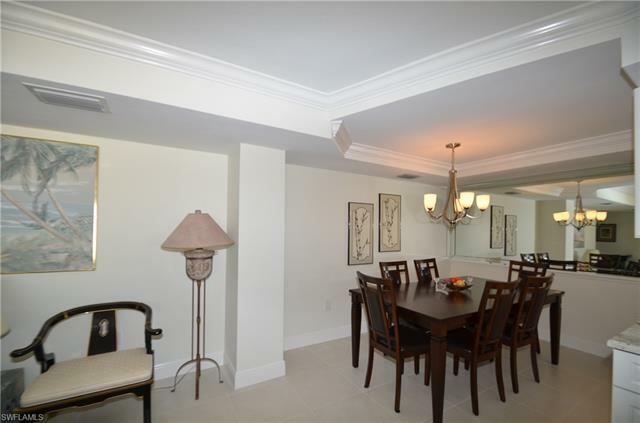 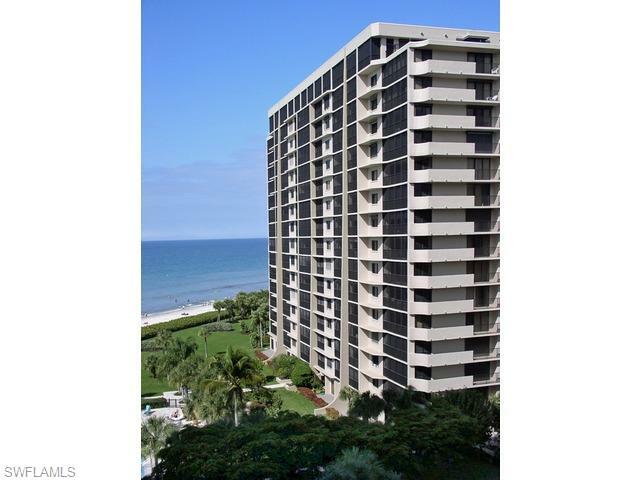 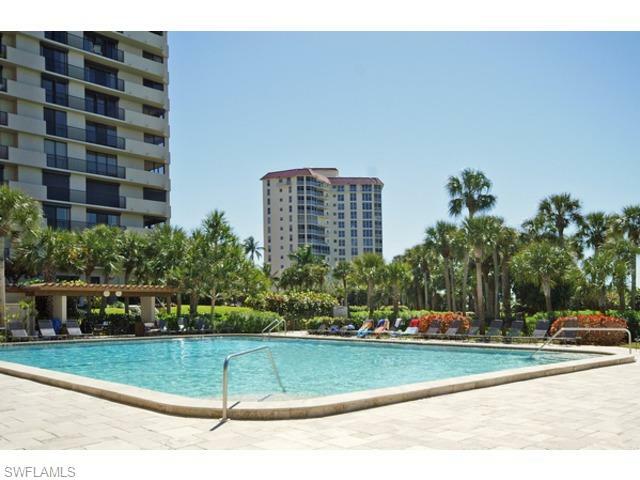 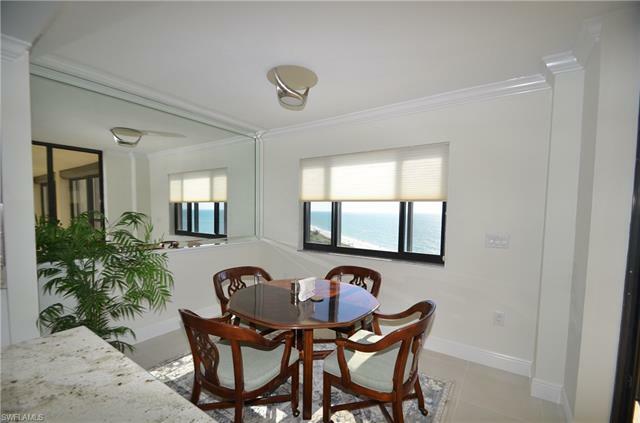 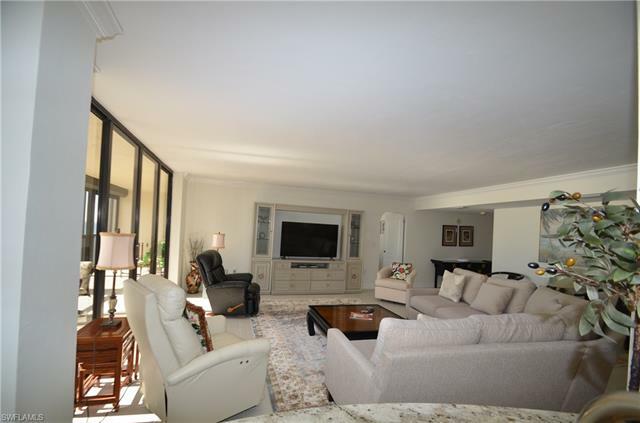 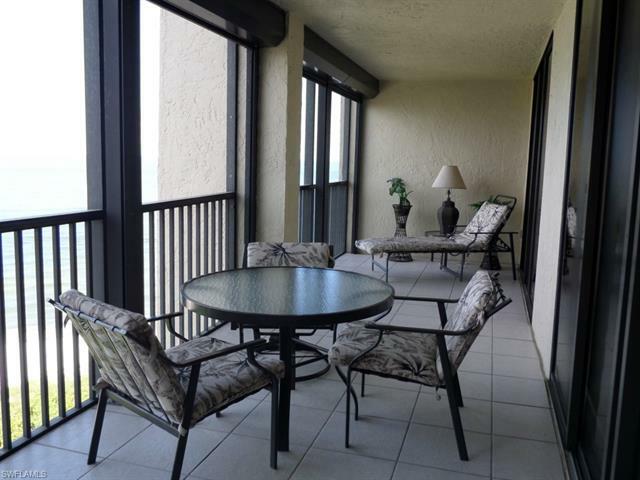 Elegant Two Bedroom, Two Bathroom 8th floor unit. 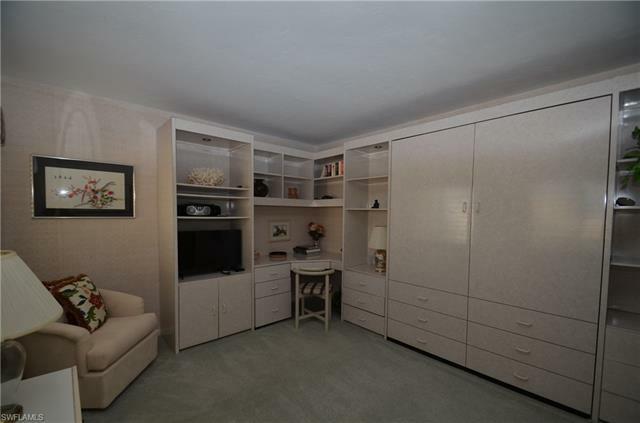 Featuring a murphy bed in the guest bedroom, small hide-a-bed in Dinette/Den area. 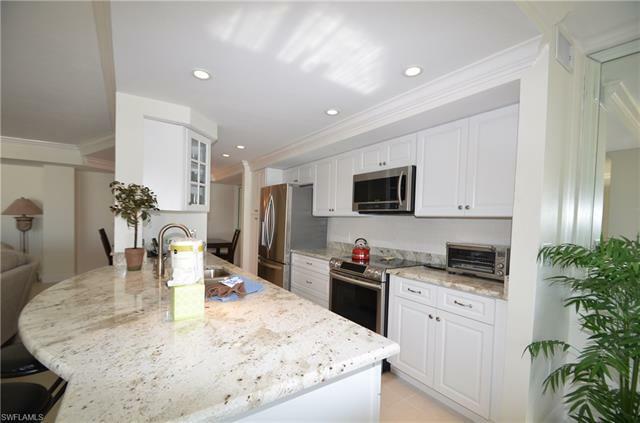 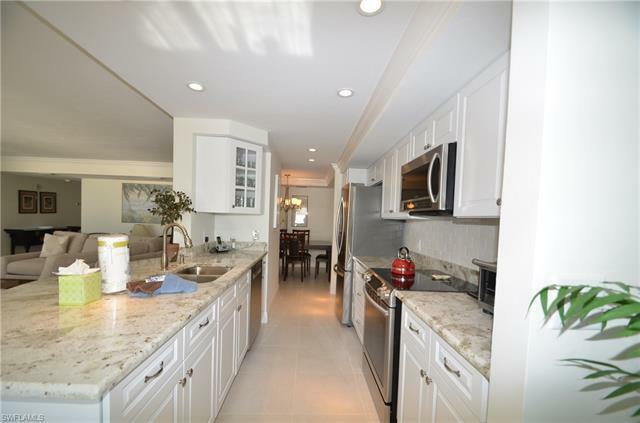 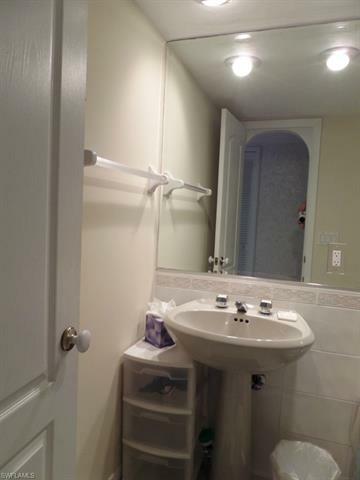 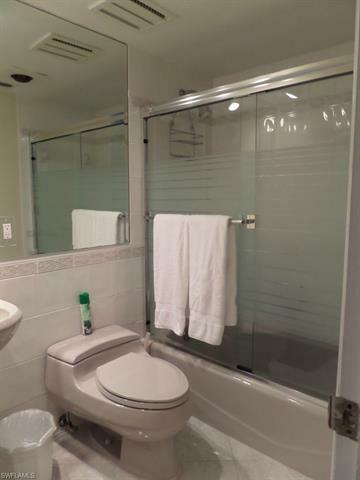 Tastefully decorated with upgraded bathrooms and kitchen. 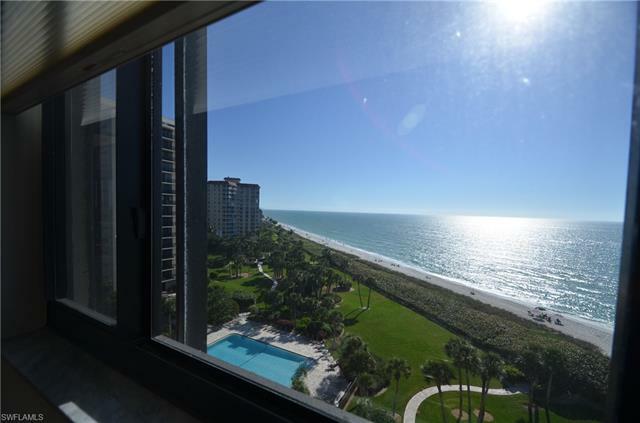 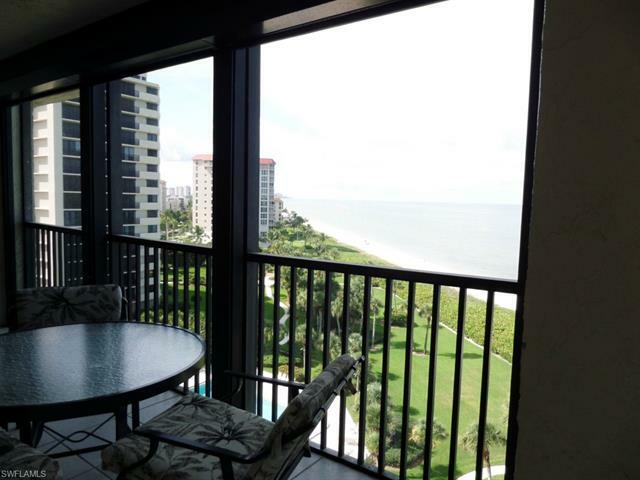 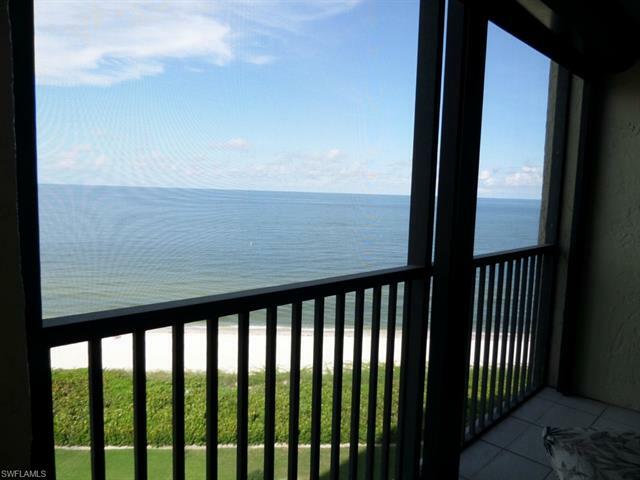 Gorgeous Gulf of Mexico views from this lovely property. 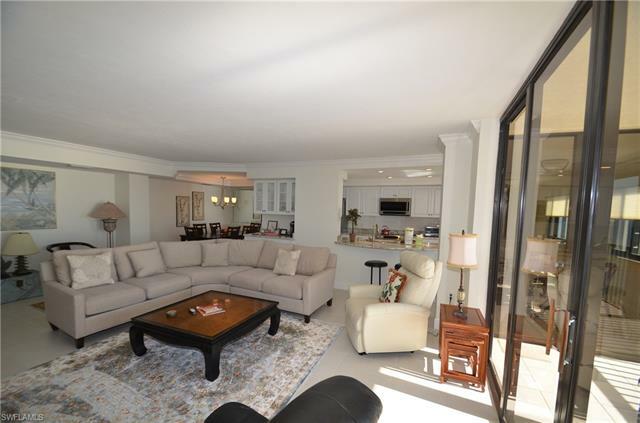 Community features a 40X60 heated swimming pool, barbecue grills for your outdoor cooking enjoyment, tennis courts, fitness center all located on 8 acres of tropical surroundings. 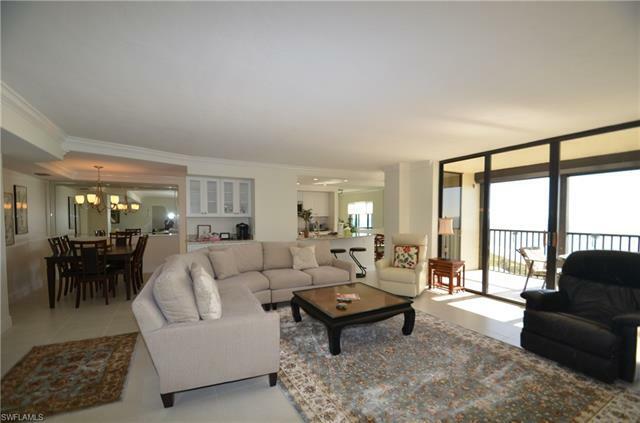 Private walk paths and gated entry to the beach. 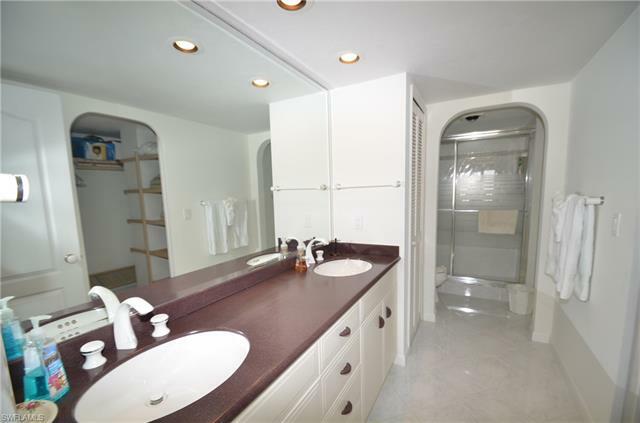 You will not be disappointed in this property. 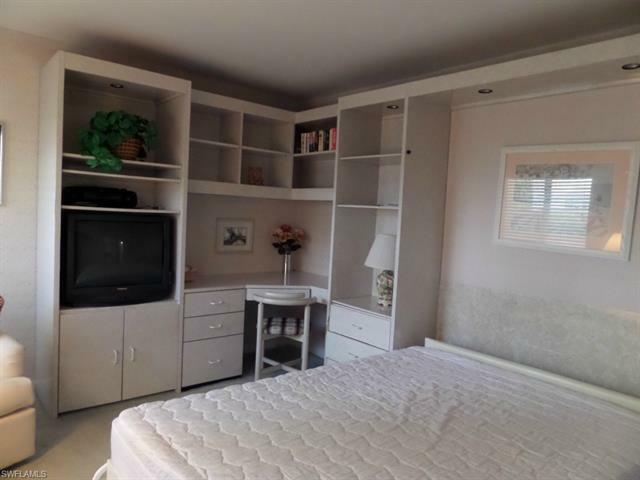 Rent with beycome and we refund you an estimated of $5.4K at closing!